"Engineering a sustainable tomorrow. Costain helps to improve people's lives by deploying technology-based engineering solutions to meet urgent national needs across the UK's energy, water and transportation infrastructures"
CompeteFor is working in partnership with Costain to bring you the supply chain opportunities it will be creating. Costain is one of the UK’s leading engineering solutions providers delivering integrated services, innovative expertise and sustainable solutions to meet the complex needs of blue-chip customers. We are committed to operating our business both sustainability and responsibly guided by our ‘Engineering Tomorrow’ strategy and ‘Costain Cares’ ethos. A vital element for Costain being recognised as a leader with the industry is the capability and quality of the suppliers that populate Costain’s strategic and preferred supply chain. Costain demands from its supply chain the same high standards and values, as we request from our own organisation. We apply scrutiny when procuring products and materials to ensure they are sourced or manufactured in a responsible and sustainable way, from accountable suppliers. Whilst procurement will be focussing on both local and UK suppliers, it is inevitable that the global market will be a contributor to the numerous components used to deliver our customer’s needs. 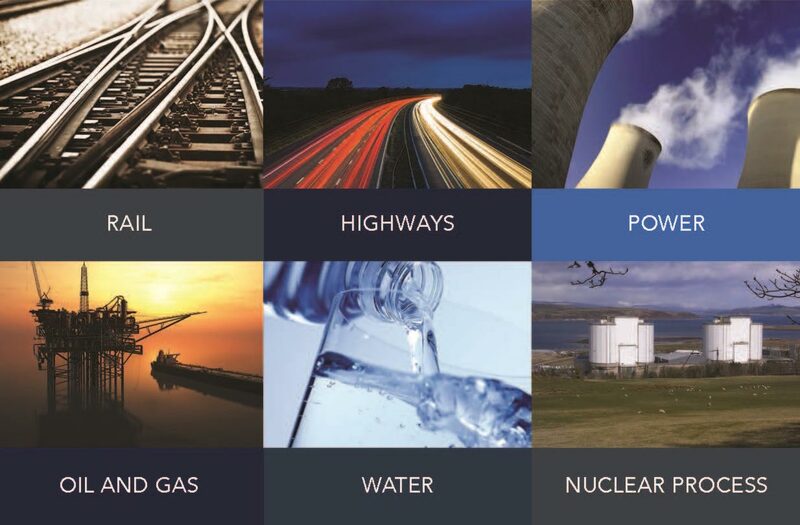 Our experts deliver innovative, efficient and value-driven solutions for customers in energy, water and transport. Find out more about who we are. Have you been invited to respond to a Costain tender? If you have been invited to respond to a Costain PQQ or ITT, you will receive an invitation email directly to your mailbox. Please follow the instructions contained within the email in order to gain instant access to the opportunity. Please note, you must login or register on the portal with the exact email address you were invited with.